How good are you at football? Are you the best? Excessive self confidence is never a good thing, but when you are the best, somebody should know about it! 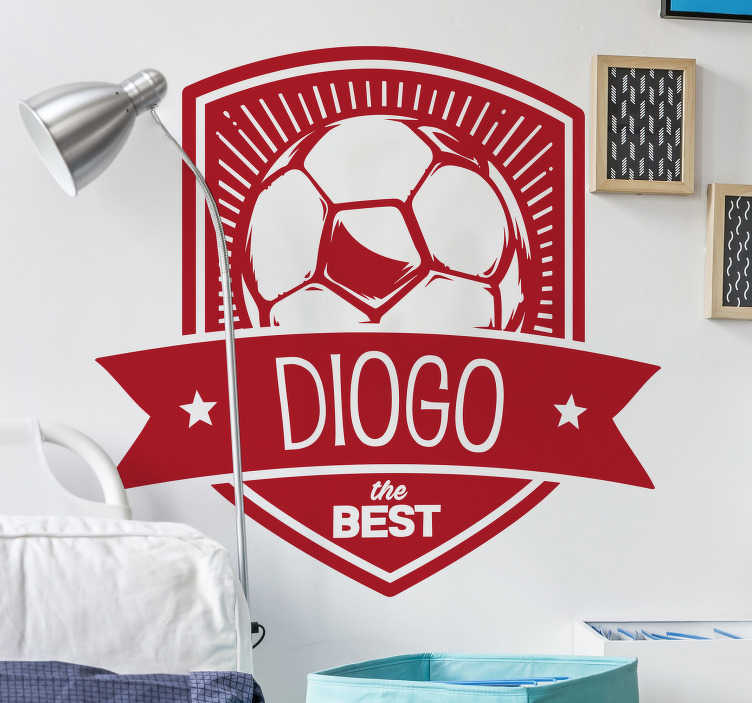 As such, this customisable wall sticker might just be perfect for that spare wall in your home! The text can be changed to anything, so whether it is a first name, surname or anything else you think looks great, choose your size and buy this home decal now!